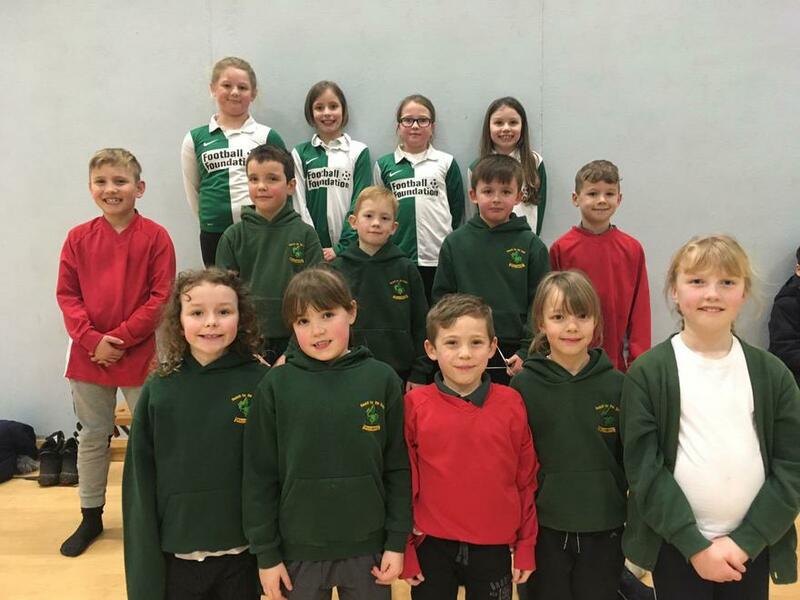 Well done to our children who represented Holly Grove in the cross country last week. The children really enjoyed the experience and performed really well. The results came in to us this week and the Y3 girls team have been selected to represent the county finals in Stoke last on this year! Huge acheivement.